ABOUT AMY — AW | DermaCare & Beauty Co.
skin-care and anti-aging since a young age, with a lifetime commitment to health, beauty and wellness. She strives for success and is driven by learning new trends and keeping up on the latest treatments. 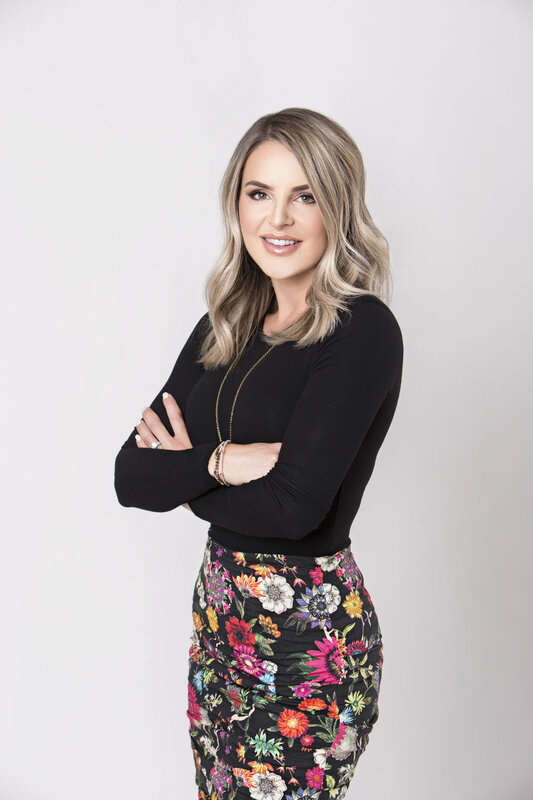 Amy started her career in the Beauty Industry as a Certified Makeup Artist, while she loved makeup, she was eager to get into the Medical Aesthetics field and continue her education. Being current in today’s beauty treatments allows Amy to maintain her clients high level of satisfaction and deliver results. Her advanced skin care certifications include treatments such as HydraFacial MD, Facial Therapy, Microdermabrasion, Micro-Needling (Collagen Induction), Chemical Peels, as well as some of the newest treatments to the industry, Dermaplaning & High Frequency. With a passion for Beauty, Science & Wellness, she’s been able to combine her love of Makeup Artistry & Advanced Skin Care. Helping people look and feel their best, is so rewarding! When Amy isn’t focusing on her career, you can find her spending time with her Husband and Children, being a busy mom of 3.